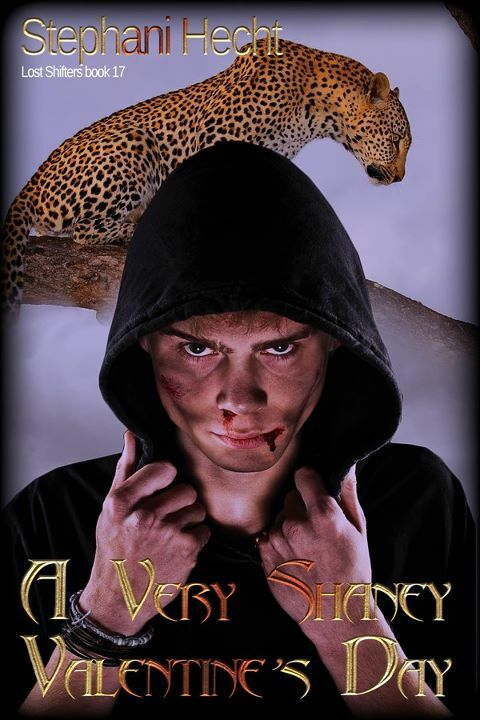 Raised in complete isolation—Raven shifter, Chance—knew little of the shifter world. While he realized that the Ravens were at war with feline shifters, he didn’t understand just how deep the hatred went until he took refuge with a coalition of felines—felines who sometimes seemed more likely to kill him than protect him from the Ravens hunting him. Living among his enemies, while being hated by his own kind, Chance withdraws into himself and begins to lose hope that he’ll ever be happy.